Chinese economic system is experiencing a liberalization which is leading to the growth of wealth of Chinese population. What could be the consequences? Nothing less than the awakening of the Asian giant, at least in the gold market. According to the latest report of Australia & New Zealand Banking Group Ltd, these improvements in China's economy will bring about an increase in gold demand so high that it would rise the price of gold over $2,000 by 2025, and $2,400 per ounce by 2030. This demand is predicted to be for gold jewelry and gold holdings investors in the “A10” countries – China, India, Indonesia, Japan, South Korea, Malaysia, the Philippines, Singapore, Thailand and Vietnam, which would double their demand to 5,000 tons by 2020. Also, according to the World Gold Council, this year India and China will accumulate 900 to 1,000 tons of gold each, and their respective central banks will buy 400 tons minimum. 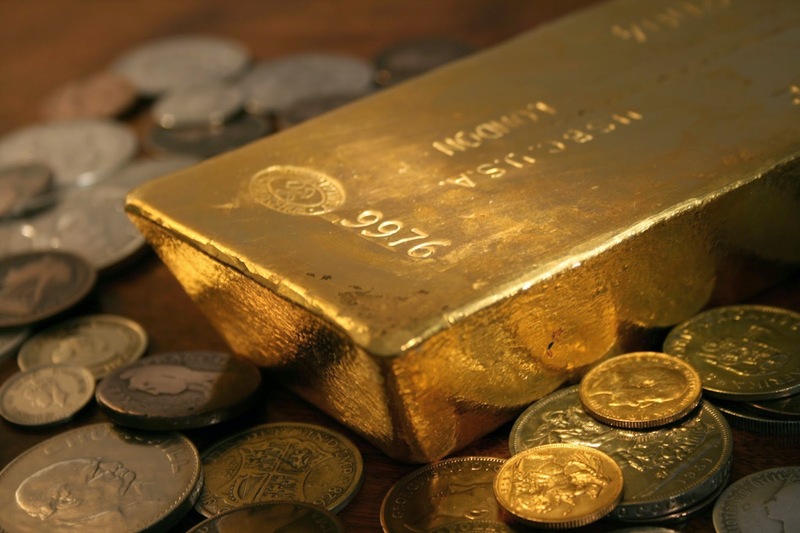 Regarding physical gold bars, it is expected a growing importance of their demand in the market. Experienced investors keep reminding the advantages of owning physical gold bars, stating that it is better than having shares in gold. Some may wonder why nothing like this has been predicted before if China was always first in gold buyers' rankings worldwide. Precisely as it was said previously, China did not have a developed market. Therefore, if the economy will be stable, prices could rise even to $3,230. Some of the inhabitants of the “A10” countries have already started another revolution which has been taking place in the gold market for over 5 years. Thousands of clients worldwide buy physical investment gold bars of the highest quality in the Emgoldex online store. The company offers the most advantageous purchasing conditions and the profitable possibility to create a gold business! Sharing this piece of news is sharing the best opportunity to achieve financial freedom!